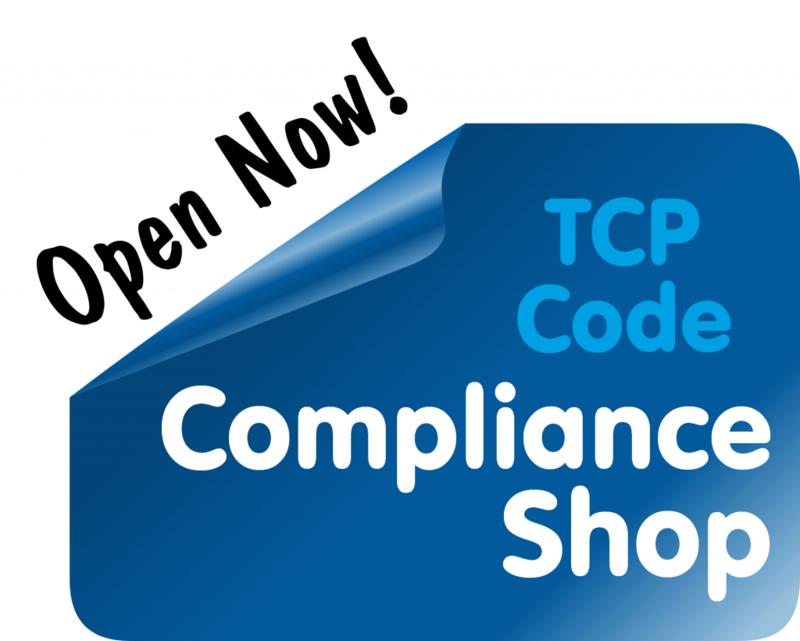 Communications Compliance Ltd, the TCP Code monitor, has announced a grace period for online lodgement of mandatory annual compliance documents by telcos. The due date of 1 April will be extended to 14 April. This looks like a CommCom initiative to allow a little latitude as telcos come to grips with the Code and its annual ‘Compliance Attestation’ for the first time. And ACMA, the Code enforcer, has certainly not announced any Code compliance moratorium, so telcos shouldn’t think that the Code has ‘gone away’ even temporarily. This entry was posted in Communications Compliance Ltd, Compliance Attestation, Customer Information Compliance Statement and tagged CICS, communications compliance, Compliance Attestation. Bookmark the permalink.